Westin Cape Town Five Star Corporate Business Hotel. Memorable experiences await at The Westin Cape Town. 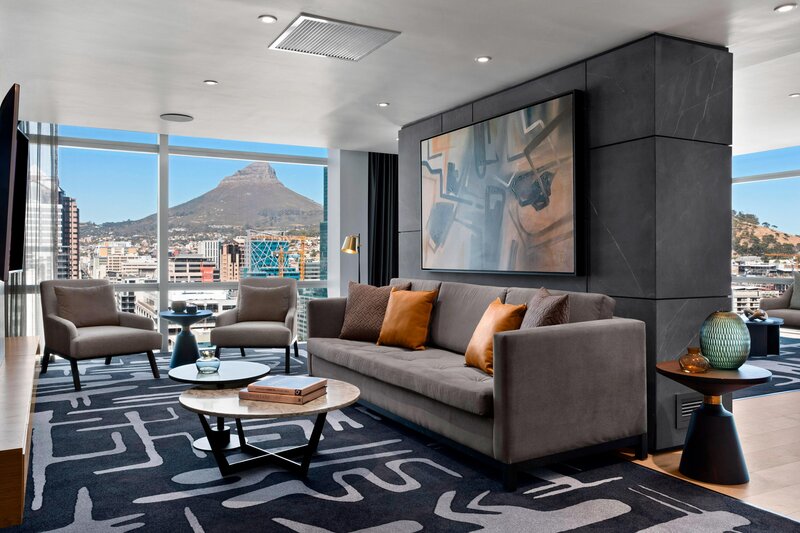 Enjoy exclusive rooms with unique views over the V&A Waterfront, Table Mountain and the whole of Table Bay. Each of The Westin’s 483 guest rooms and suites are elegantly appointed and boast the latest amenities for guests’ total comfort and rejuvenation. The iconic Heavenly Beds ensure a sound slumber for a restorative and productive stay. 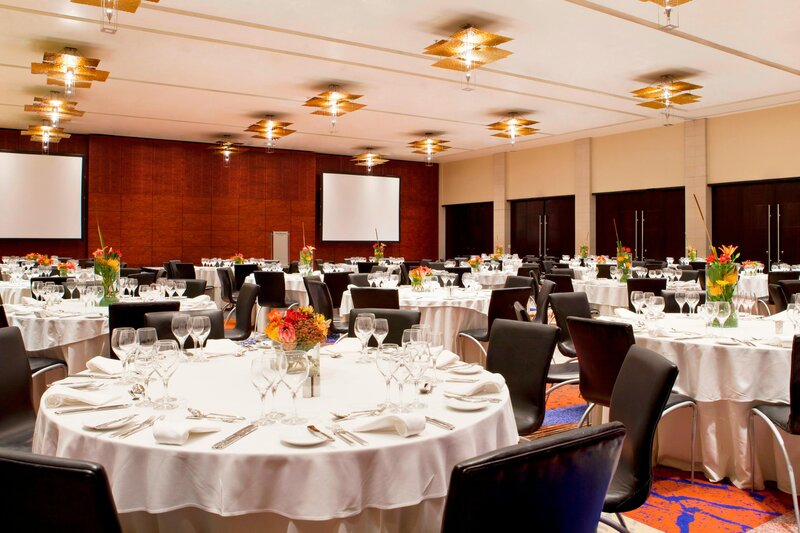 The Westin is an unmatched meeting, conference and banqueting venue with 19 unique spaces. 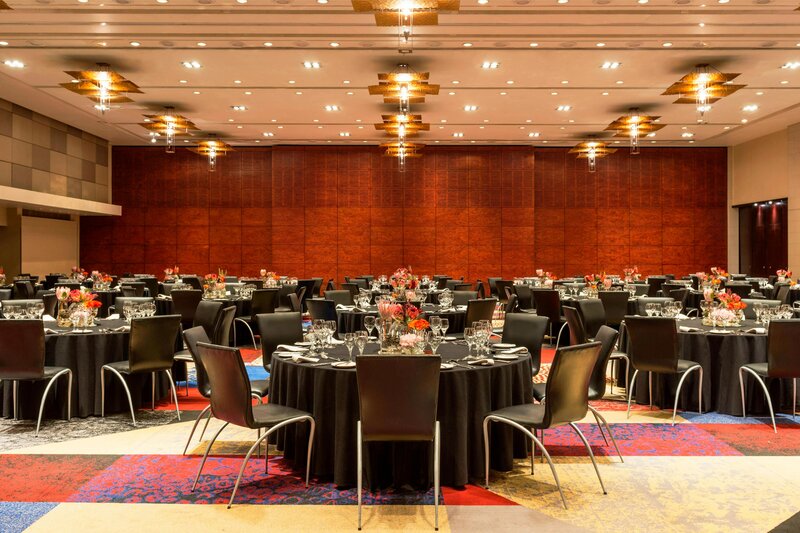 It offers some of the largest and most sophisticated hotel conference and banqueting facilities in the city, as well as a direct connection to the CTICC. The hotel’s personalised services make it effortless to provide a memorable experience for every invitee. 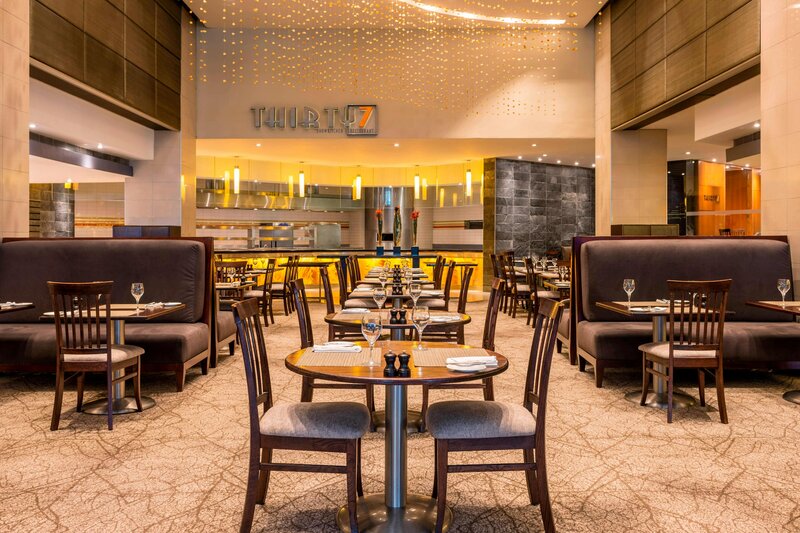 The culinary diversity will also delight with a selection of elegant restaurants and bars on offer from our Thirty7 Showkitchen to the Westin Club with its panoramic views on the 19th floor as well the outdoor Louis B’s Terrace and indoor Raleigh’s Lounge and Bar. 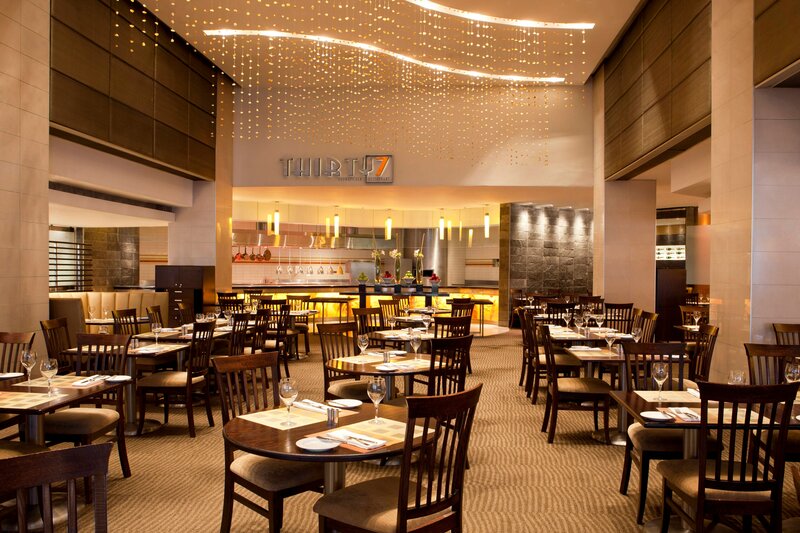 A dedicated lounge designed to inspire, enrich and enhance your Westin experience. 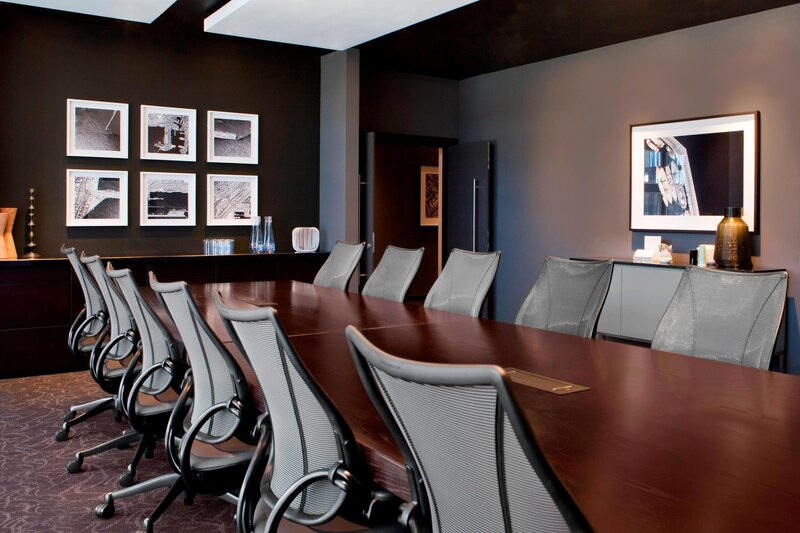 The Westin Cape Town leads the market in the city with a total of 19 meeting facilities that can be adapted to every need and requirement. 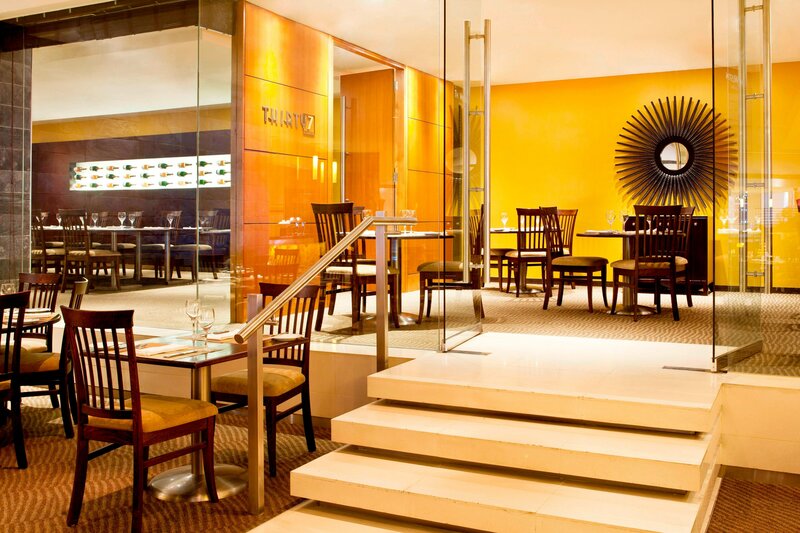 It is the only hotel in the city that has direct connectivity to the Cape Town International Convention Centre. Designed with the meeting planner in mind, our personalized services make it effortless to provide a memorable experience for each and every invitee. Overlooking the Cape Town Foreshore&apos;s Working Harbour and the famous V & A Waterfront, The Westin Cape Town&apos;s roof top indoor pool is a haven for relaxation and revitalisation with mesmerising views. 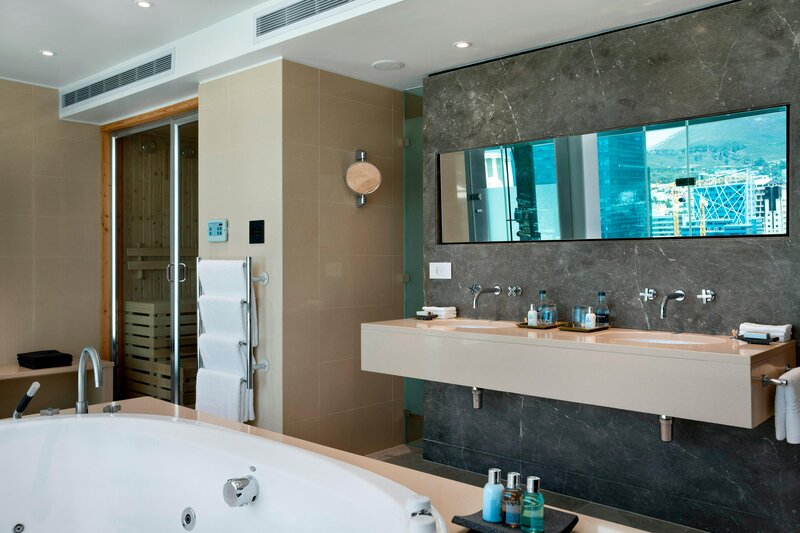 The Presidential Suite offers an entrance lobby, entertainment room, lounge, butler&apos;s kitchen, dressing room, walk-in wardrobe and en suite bathroom. 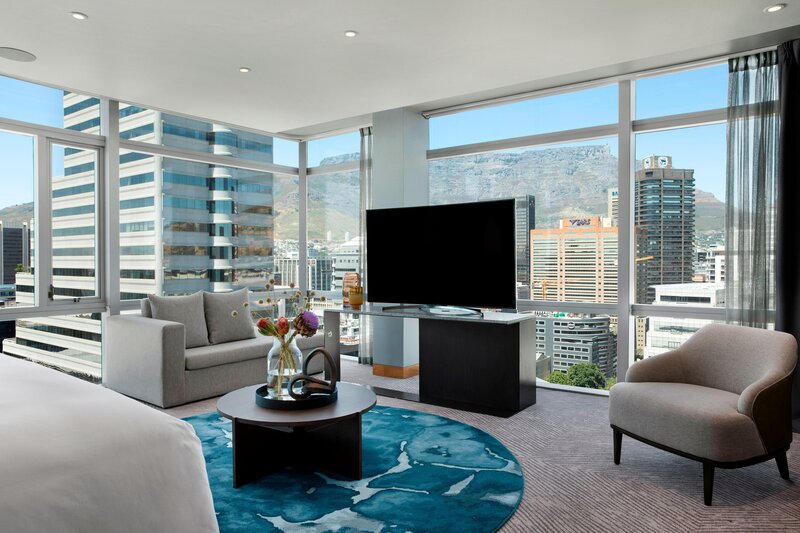 The floor to ceiling windows reveals stunning views of the Hottentots Holland Mountains, Cape Town Cityscape and Table Mountain. We are located in the capital&apos;s cultural centre, at the entrance to the Waterfront near Long Street. Cape Town International Convention Centre is across the street from the hotel. We have created a uniquely emotive experience adding personal elements to each dish that tell a story. Our meat is certified organic, pasture reared and ethically produced, a fresh product as full of flavour and nutrients as the day it was harvested.